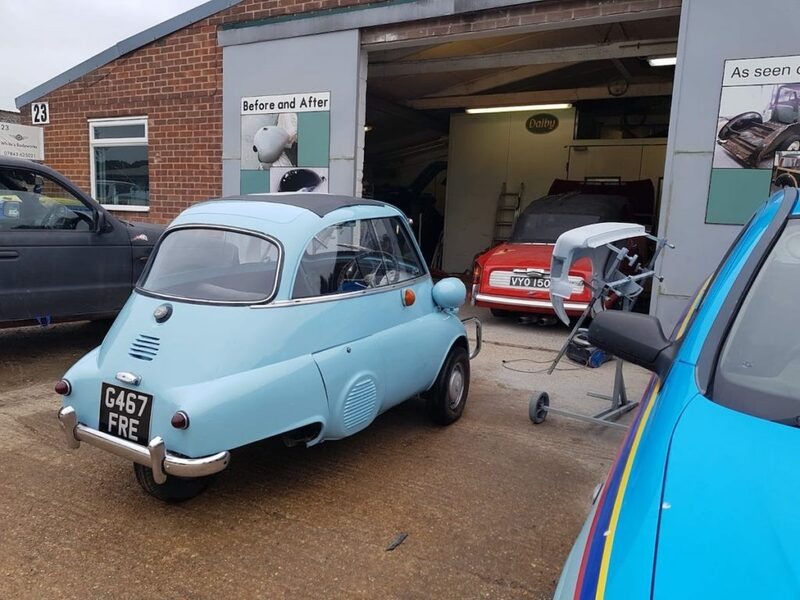 All paintwork is carried out in-house and all resprays are handled with the care and attention to detail that your classic car deserves. 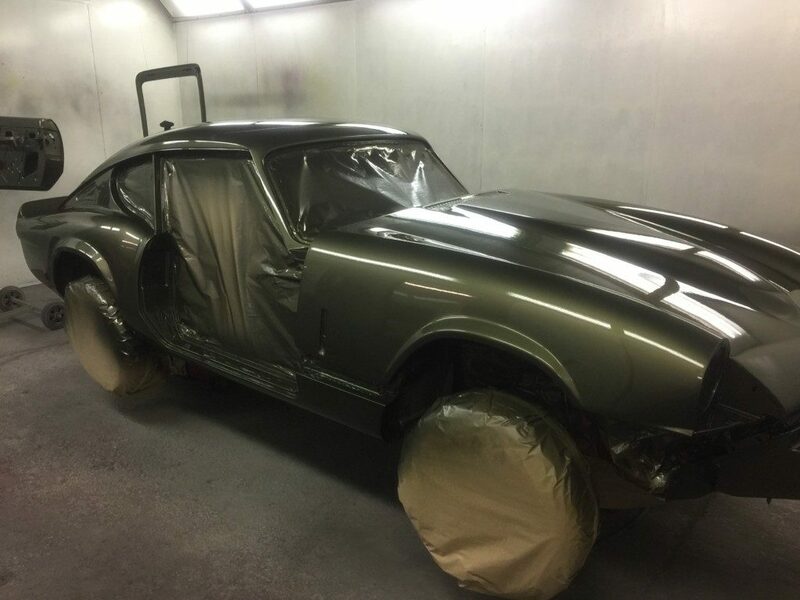 Call us on 01273 933633 we will call you back and talk through your classic car respray requirements with you. We are committed to using the very latest paint technologies handled in a traditional manner that is sympathetic to the car it is applied to. We also understand that it is impossible to achieve the very best finish without meticulous preparation to the car’s bodywork. We can match any colour to your car and ensure we match the paint that is on the car rather than what the vehicle’s specifications may state is on it. This ensures we always achieve a seamless, invisible respray to your car without needing to paint the whole or surrounding panels. 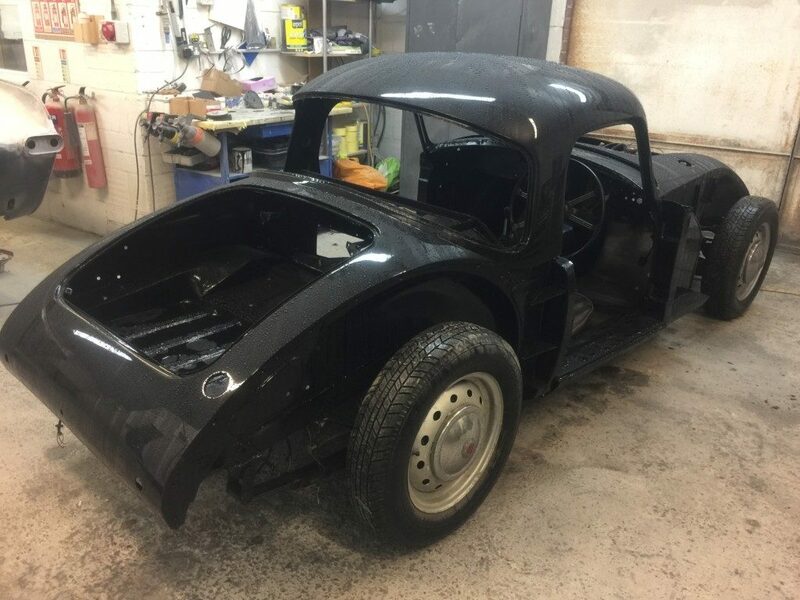 At Whites we have over two decades of experience in breathing life back into classic and vintage cars and making scratched and faded paintwork look as good as new. Our team are passionate about the cars we receive and we pride ourselves on knowing all there is to know about them. 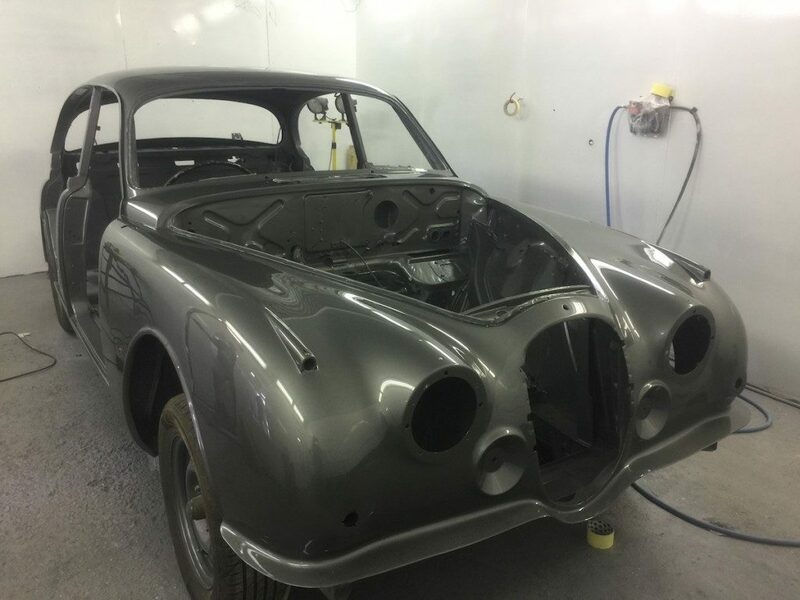 Whether your pride and joy has picked up a few small scratches or requires a full bare-metal respray to concours standard our classic car respray team will be happy to help. 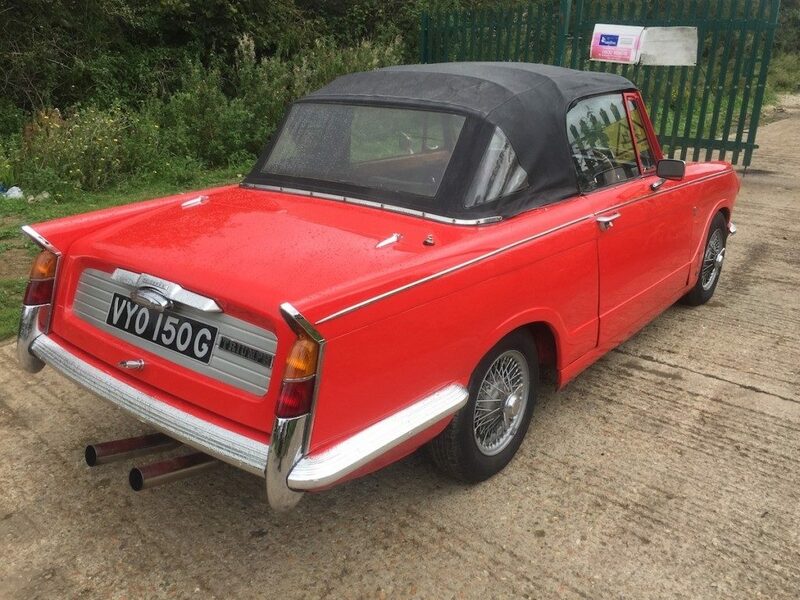 Call us now on 01273 933633 to get your classic car turning heads immaculate once more.